Un-edited PROOF Photos in no particular order. Photos will be edited/color corrected, etc. prior to purchases. 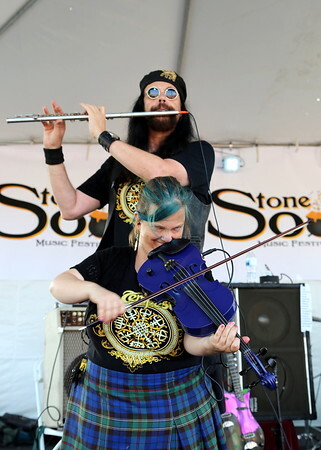 Stone Soup Music Festival and Street Faire celebrating diversity though music, food, arts and crafts topped off by world class musicians.